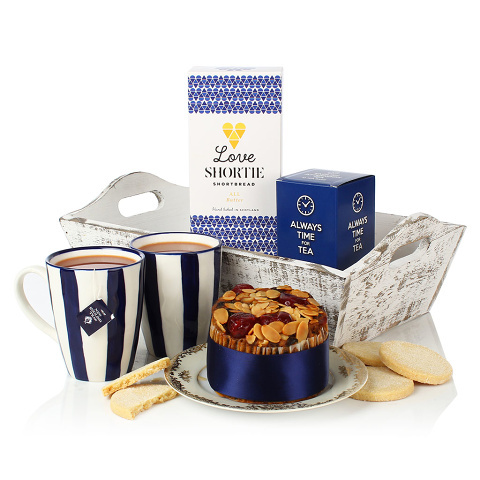 With all of the essentials for a perfect afternoon tea, we're sure that your recipient will appreciate our Tea Tray Gift. We've included some beautiful Shortbread, cake and of course, tea! Not to mention two lovely, cosy mugs to serve your tea in style.